“For years, pit bulls have been the victims of not only abusers who force them to fight, but of an incredibly misinformed public perception,” said Heather Dowdy. 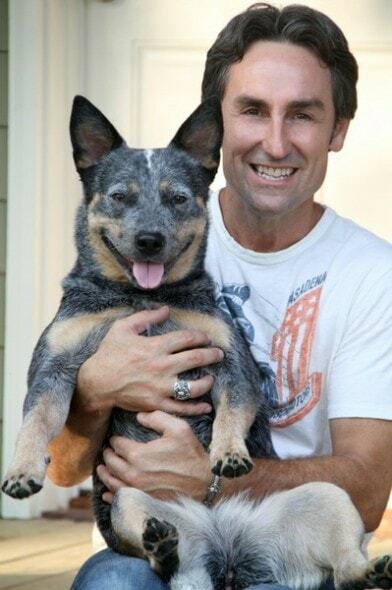 The History Channel’s Mike Wolfe has a good eye for spotting valuables. Some items might not look like much, but once they’ve been refurbished, their full glory shines through like a beacon. That’s why he aims to restore a true American treasure – pit bulls. Wolfe has a soft spot for animals, and is using his celebrity for a good cause. He is teaming up with Nashville Paw magazine to help shine a positive light on the much abused, exploited, misunderstood and maligned breed. 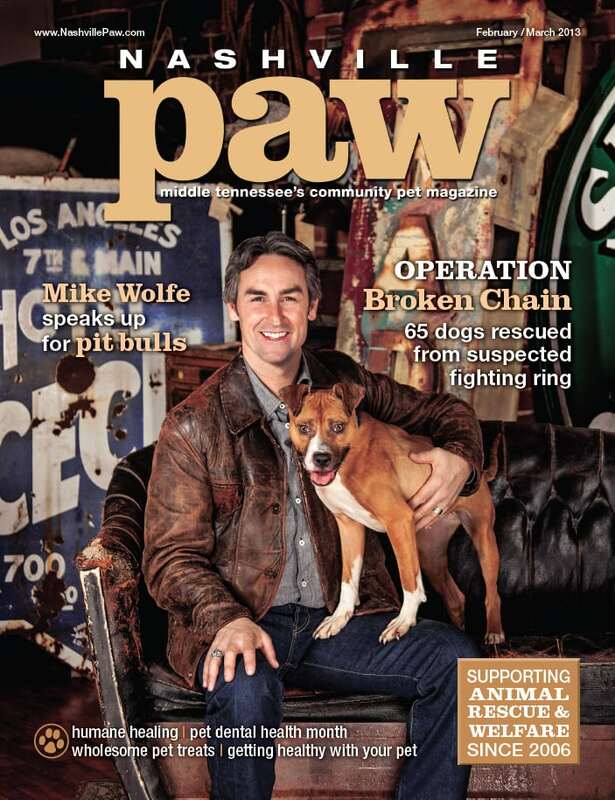 He made the magazine cover, which features the story we brought to you in November of the 65 dogs rescued from a fighting ring in Tennessee. He is pictured with Shay, one of the dogs rescued. The magazine will hit shelves in the Nashville area in early February. Wolfe partnered with the Nashville Paw Foundation, which promotes animal welfare and funds local pet spaying and neutering, for a PSA that also debuts in February. 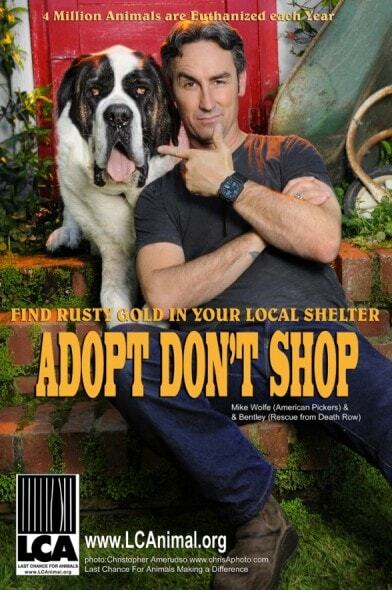 Starring alongside him are Shay and Samantha, another rescued pit bull. He hopes the PSA will help people see there is more to pit bulls than what is shown on the news. 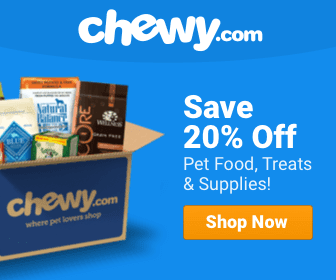 “For years, pit bulls have been the victims of not only abusers who force them to fight, but of an incredibly misinformed public perception,” said Nashville Paw founder and publisher Heather Dowdy. Dowdy has been a long-time pit bull advocate, and last year adopted one on death row. She wants people to take a look beyond the horror stories and stereotypes. That is not to say that every pit bull is an angel, and every story about a child being mauled is a falsehood. Sadly, many pit bulls and other bully breeds have attacked and killed, and will again. But they are not born to fight and kill people and other dogs – they are made that way through isolation, neglect and abuse. Pit bulls have excellent temperaments, and surpass golden retrievers and beagles in tests performed by the American Temperament Test Society. Raised in loving homes and trained well, pit bulls have all the capacity in the world to be friendly, gentle, loyal and sweet dogs. Many people are unaware of this fact, but among pit bulls’ top hobbies are snuggling and giving kisses. Wolfe got to see this firsthand while filming the PSA with Shay and Samantha, who showered him in kisses. Wolfe’s PSA will first be presented at Art for Animals, the magazine’s annual spay and neuter fundraiser, at the Franklin Factory. Then it will be uploaded to YouTube. Now I like American Pickers even more than I did before! Way to go, Mike! In fact when someone doesn’t understand then its up to other people that they will help, so here it takes place. always knew he gad a good heart. pitbulls are such gentle dogs. treat thrm right snd you have a protector willing to die to save you. Fantastic /celebrities draw attention to media much needed help in our chase to ban bsl.Media has injected fear into public on pitts im so pleased to see Wolfe speak out.we need him to do a commercial with spca whom are also against bsl its all about responsable guardianship who makes the dog who it is not the dogs fault. I adopted a 6y/o male pitbull 7 week’s ago. Two years ago he was tied to a car bumper and dragged around town in retaliation of a rival drug dealer. Months of recovery, skin grafting, fractures and careful handling (he was labelled aggressive to the vet hospital staff) and our local SPCA returned this poor animal to his previous life. He was used by drug dealers for an “intimidation” dog. Nine months later he was taken to a Rescue, where he required his own reinforced kennel to protect other dogs and even some of the staff. At that time, I started walking him and spending time with him as a volunteer. For some reason, I believed in him. It’s been heartbreaking to see some of his scars, inside and out. We’ve had a few disagreements, he and I: but to see his happy wiggles, zoomies and pittie smile when we play tag or go for walks has made all the nervous moments worth it. Pitties love, forgive and do not deserve the prejudice the media loves to encourage. Thank you to all who stand up for them!